At Every Nation Church, New York the Gospel of Jesus is the foundation of our Vision, Mission, and Core Beliefs. 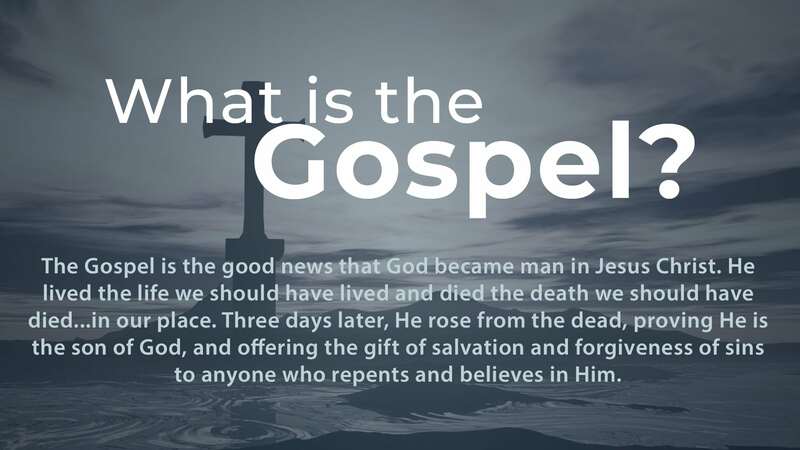 The Gospel of Jesus speaks of the historicity of the death, burial, and physical resurrection of Jesus Christ. The gospel also grants us the ability to personally know and experience God through the power of the Holy Spirit. This gospel empowers us to live a new life and become part of a new creation. This is transformational and applies to people of every nation, every ethnicity, and every background. It’s for everyone in New York City and beyond. We are a gospel-believing, interdenominational, multi-ethnic, and diverse Christian Church in New York City and New Jersey. Our heart as a church is to guard the truth while respecting diversity of thought regarding the many nonessentials of the Christian faith and practice. In everything, even with those who disagree, we desire to maintain a demeanor of humility and engage others in a manner that would honor God and be Christ-like. We believe in the deity and humanity of our Lord Jesus Christ, in His virgin birth, in His sinless life, in His miracles, in His vicarious and atoning death through His shed blood, in His bodily resurrection, in His ascension to the right hand of the Father, in His present rule as Head of the Church and in His personal return in power and glory. We believe that for the salvation of lost and sinful mankind regeneration by the Holy Spirit is essential. We believe in the present ministry of the Holy Spirit, by whose indwelling the Christian is enabled to live a godly life, manifesting the fruit and power of the Spirit. We believe in the resurrection of both the saved and the lost; they that are saved unto the resurrection of life and they that are lost unto the barrenness of damnation. We believe in the spiritual unity of believers in our Lord Jesus Christ, with equality across ethnic, gender and class differences. In this Body, we affirm love and the unity of the Spirit. Every Nation Church, New York also respects, embraces and adheres to the Creeds of the Early Church, including the Apostles Creed, the Nicene Creed of AD325, and the Chalcedon Creed of AD451.